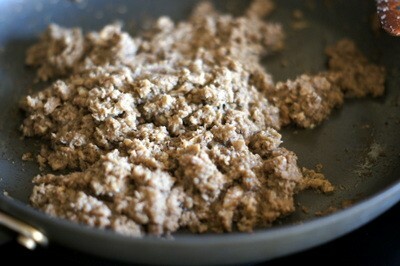 Duxelles actually isn't so much a "meal" but an essential component of certain meals. Duxelles is a rich mixture of chopped mushrooms sauteed in butter --- with onions and/or shallots and sometimes cream or wine. 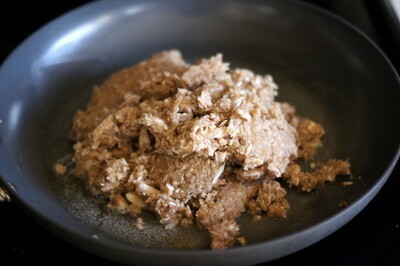 It's a preparation created in 17th-century France and is used for stuffing and toppings in dishes such as beef Wellington. Duxelles is a delicious stuffing that can also be used in savory tarts, pastas, omelets and such, or as a spread for crackers, crostini and more. I think it would be an interesting veggie taco or burrito filling, for example. It could even be great on pizza or flatbread. Years ago, I remember eating duxelles-stuffed Anaheim peppers at Sundance's Tree Room restaurant. Next week, I'll share my recipe for that memorable dish. 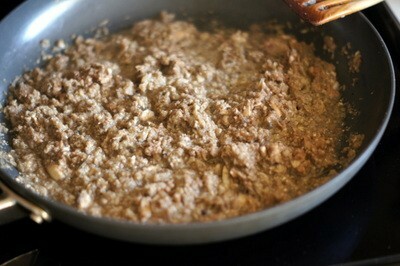 For now, here's a good all-purpose duxelles recipe. 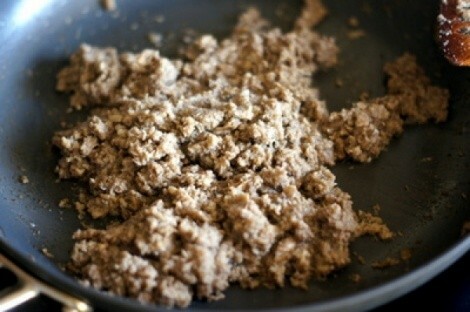 Duxelles freeze well, so stash any leftovers in the freezer for later use. 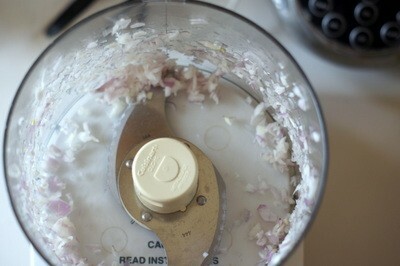 By hand or in a food processor, finely chop the shallots. 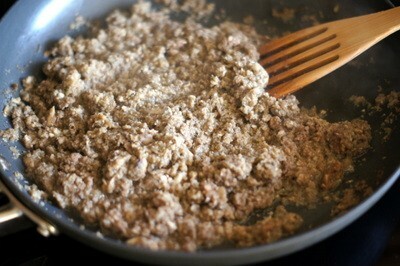 In a large skillet, melt 1 Tbs. 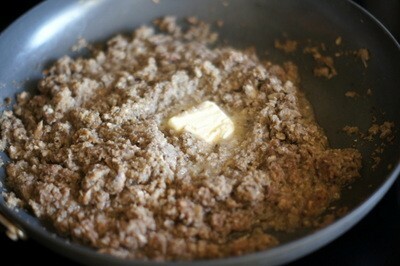 butter over medium heat. 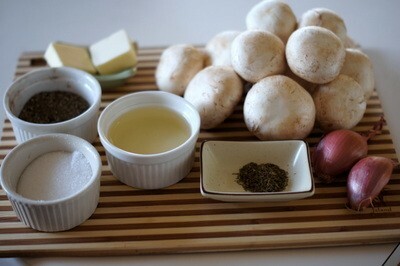 Once the butter has melted and the foaming has subsided, add the mushrooms and shallots, along with the thyme and a pinch or two of salt and pepper. Cook the duxelles about 5-7 minutes, stirring frequently, until the mushrooms have rendered their liquid and the pan is fairly dry. 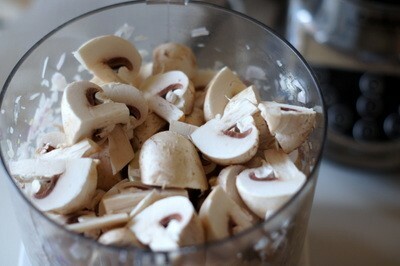 You might be amazed how much liquid the mushrooms will give off! 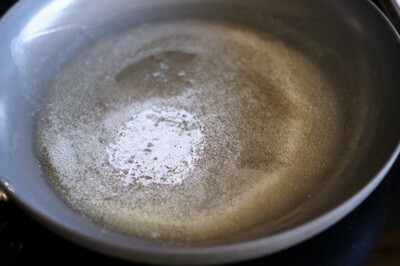 Stir in the remaining tablespoon of butter. 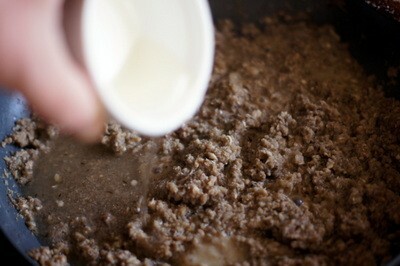 Stir the Sherry or Port into the duxelles and cook for another minute or two, until the liquid has evaporated. Add salt and/or pepper, to taste.